MaxMunus is a leading corporate training company and we are expertise in conducting customized training for our clients. At MaxMunus Training, We are dedicated to your success and achievement of your vision. With every client, MaxMunus value proposition is to apply best practices in reducing operational and training costs while extending the value of your knowledge and skills. 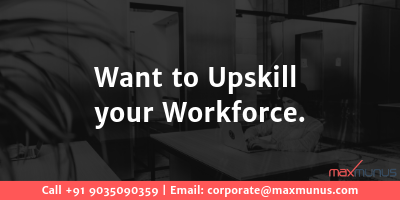 With MaxMunus Training, you have the partner who understands the business aspects of best-of-breed training and how to help organizations and individuals to achieve world-class training performance levels. 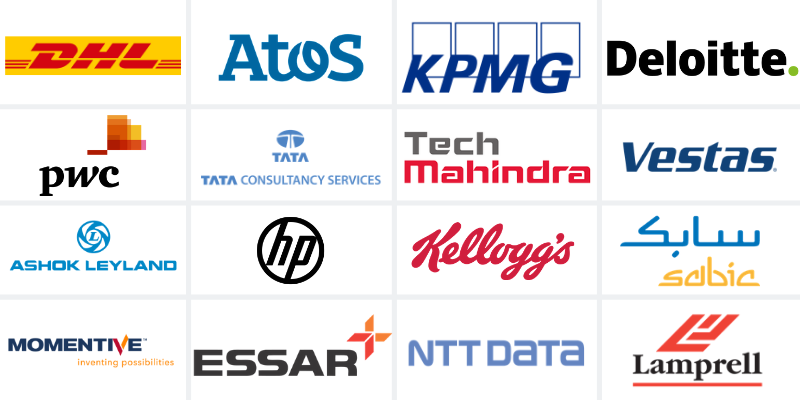 MaxMunus has successfully conducted 1000+ corporate trainings in India, Qatar, Saudi Arabia, Oman, Bangladesh, Bahrain, UAE, Egypt, Jordan, Australia, USA.